Home Healthspan HackingThere’s no one solution. 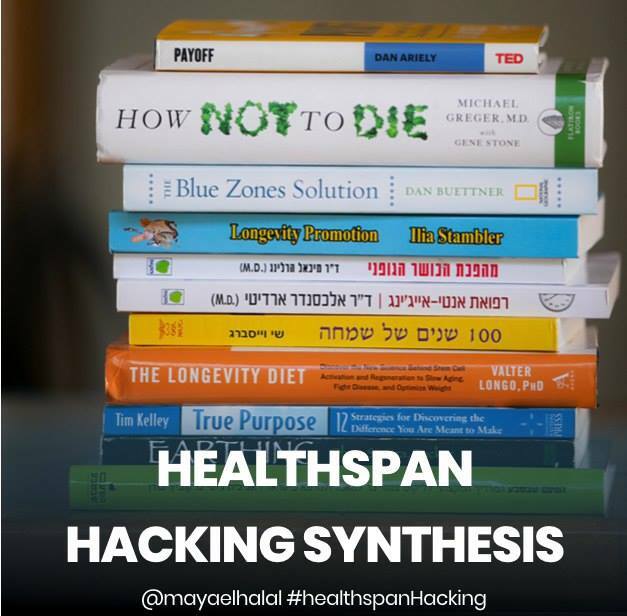 To me, #healthspanHacking is about applying healthy-longevity insights and practices to my daily routines. It’s not a one-off. It’s an ongoing cycle of exploration, evaluation of the benefits (and the costs), and optimization. Over the years it has consistently and profoundly improved my experience. 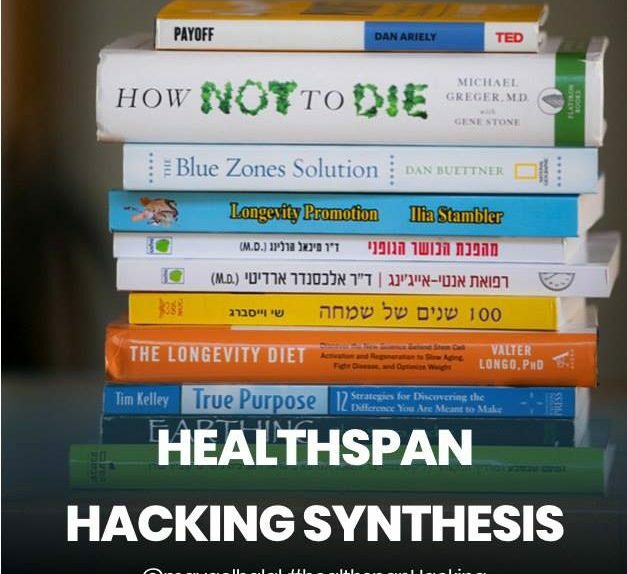 Blue Zones , How Not To Die and these books are a few of my favorite sources.